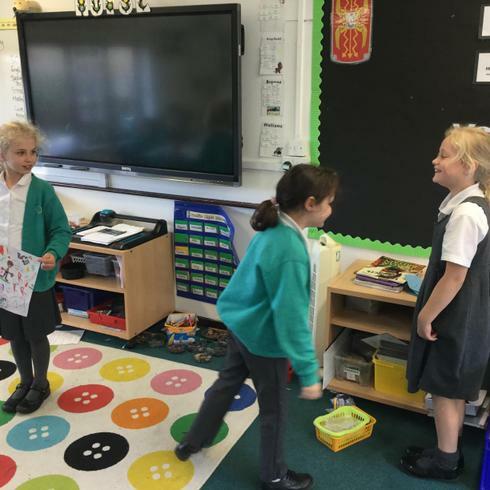 Welcome to the Year 3 blog! 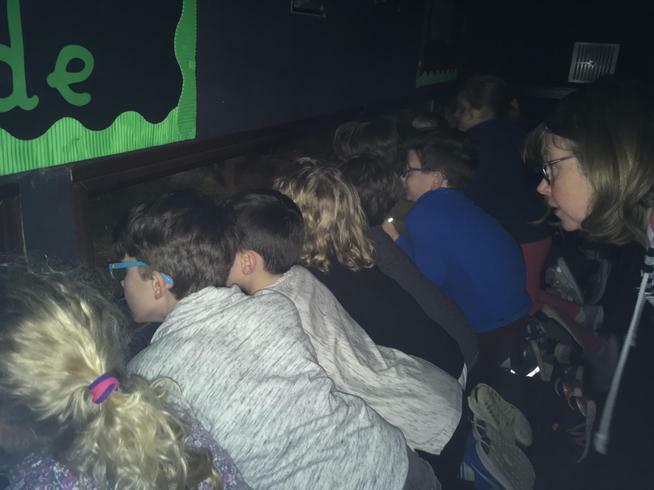 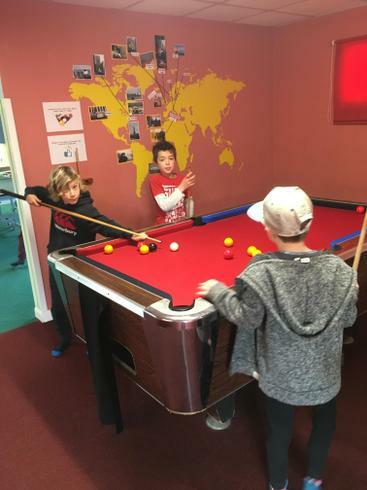 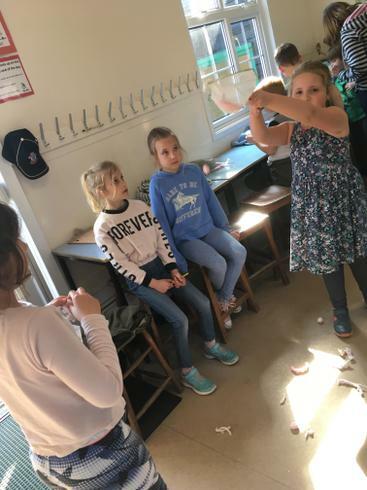 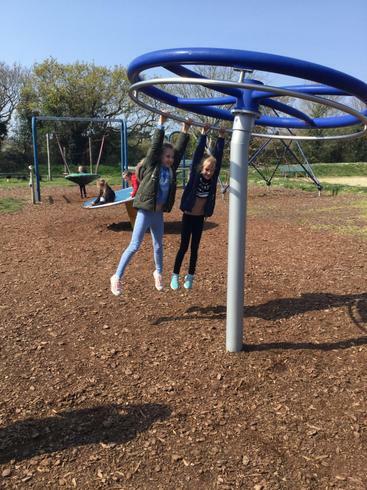 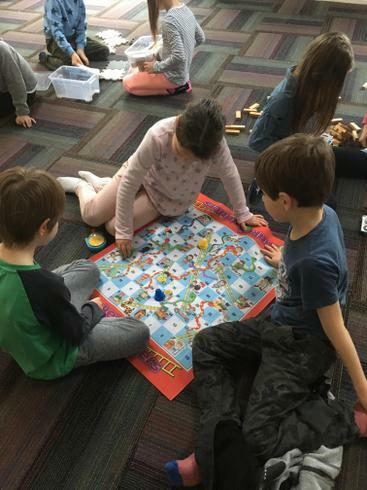 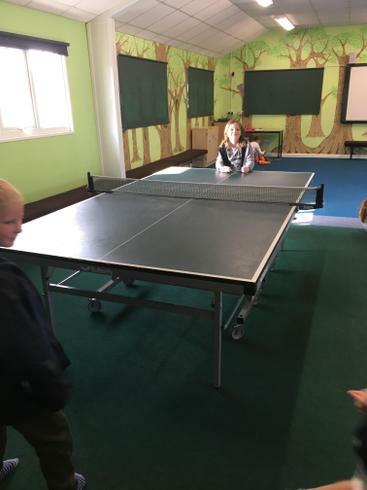 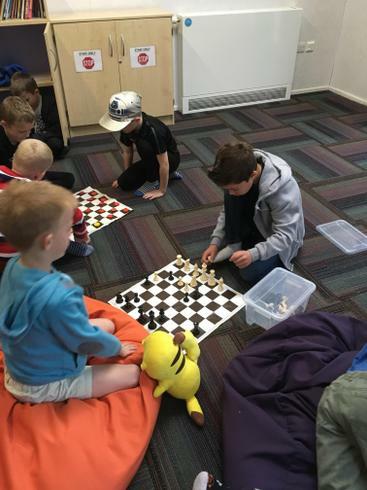 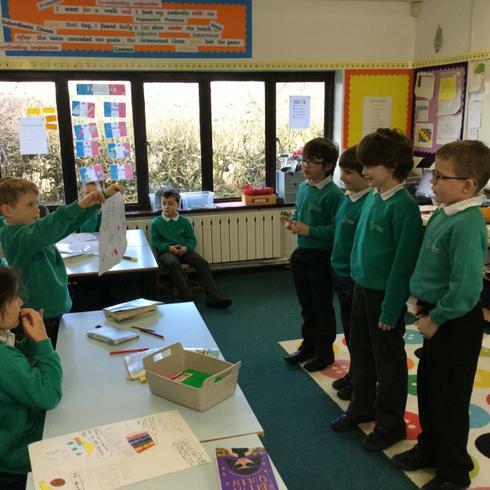 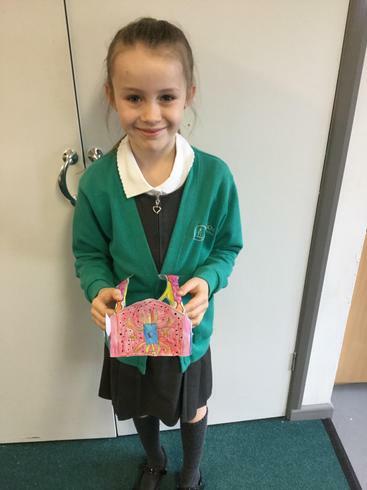 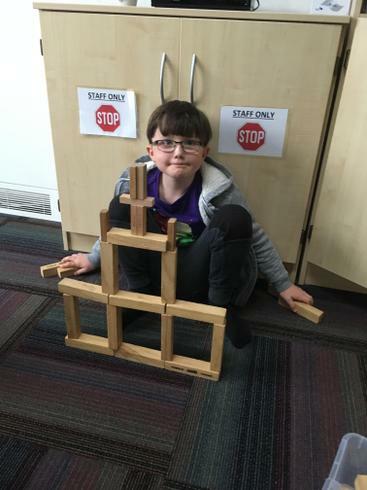 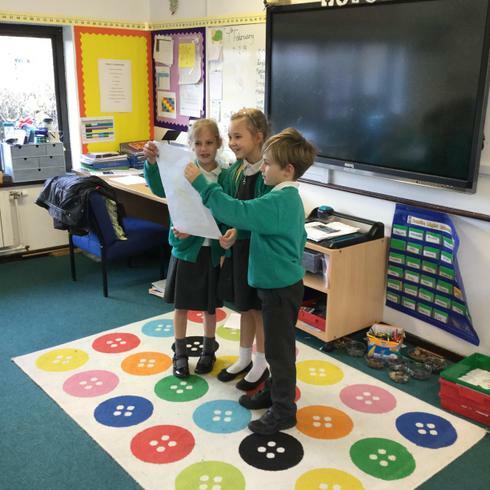 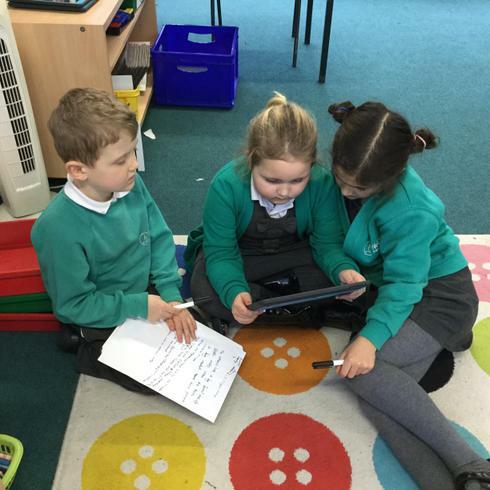 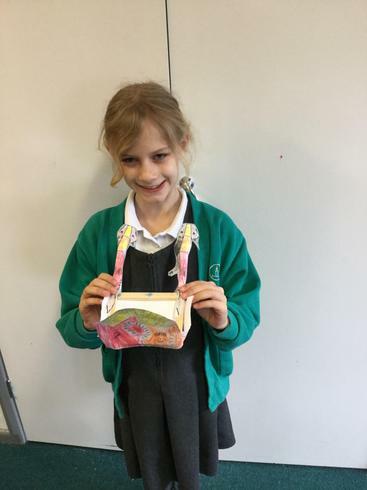 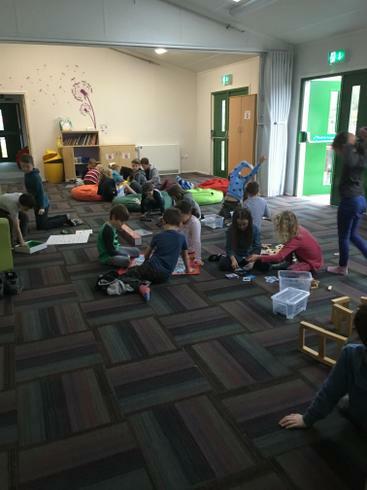 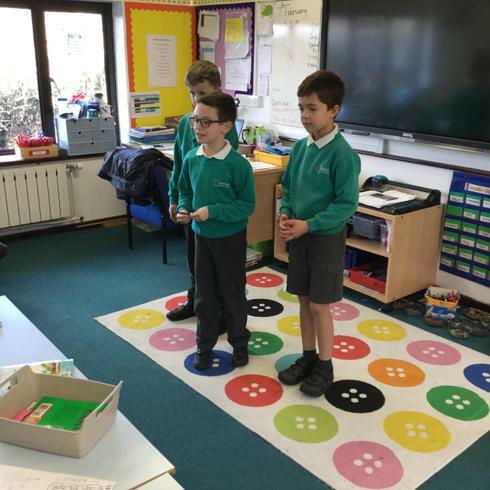 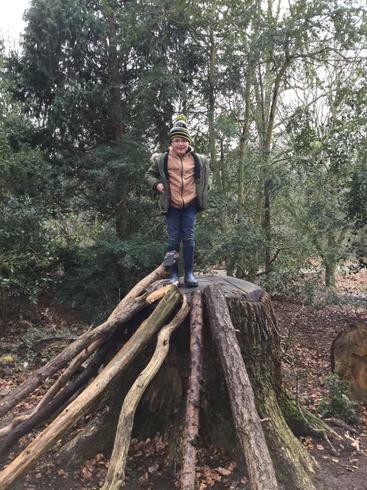 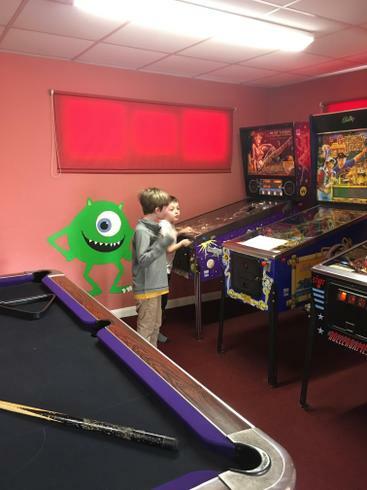 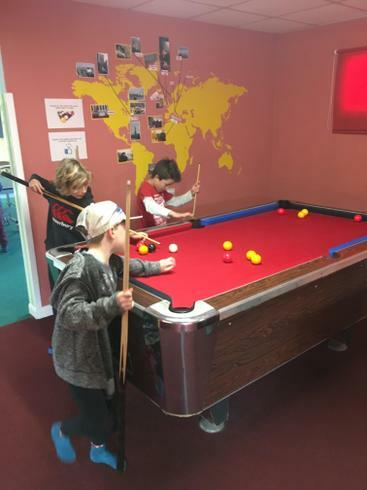 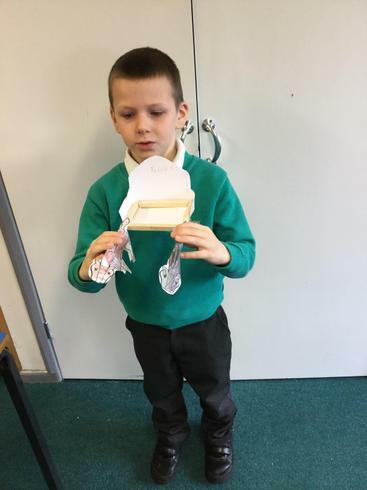 On this blog you can see some of the fun and creative things that the children get up to in year 3. 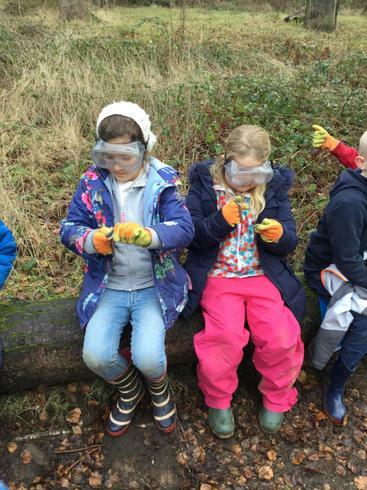 From visitors, to trips and learning, the blog will have links and photos for you to enjoy. 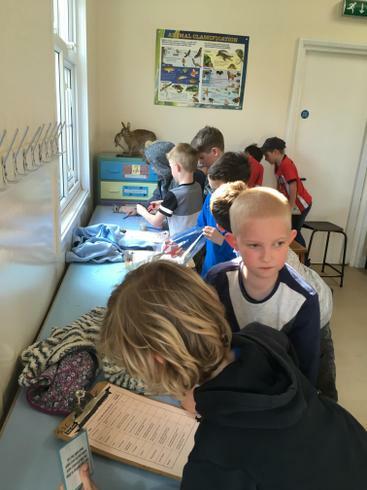 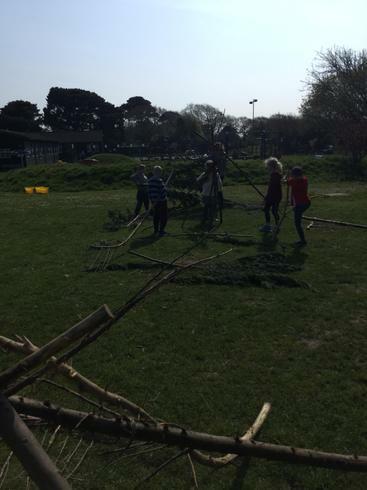 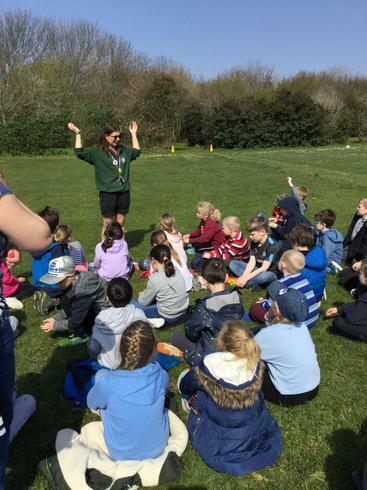 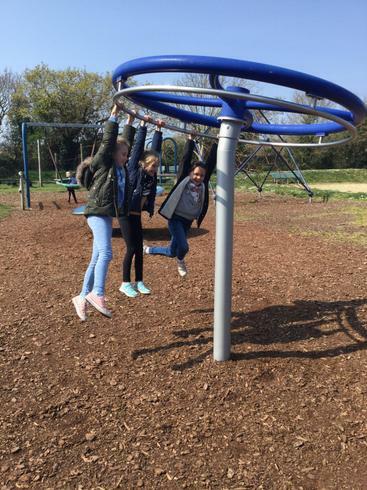 We have just spent 2 days exploring, learning and having fun in the wonderful grounds of Stubbington Study Centre for our Year 3 residential. 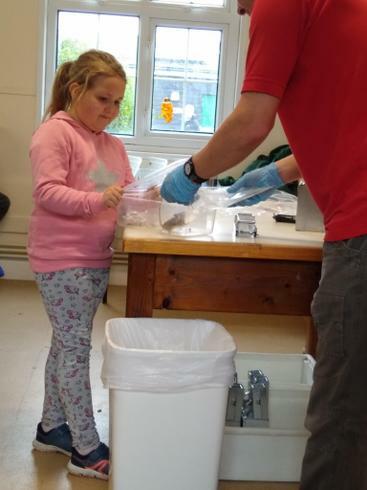 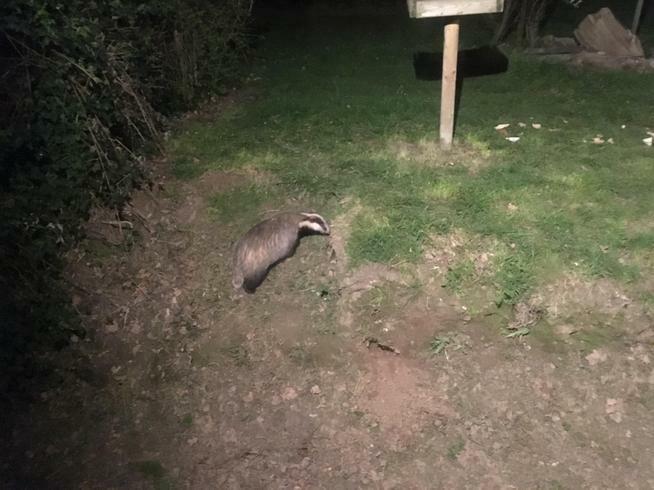 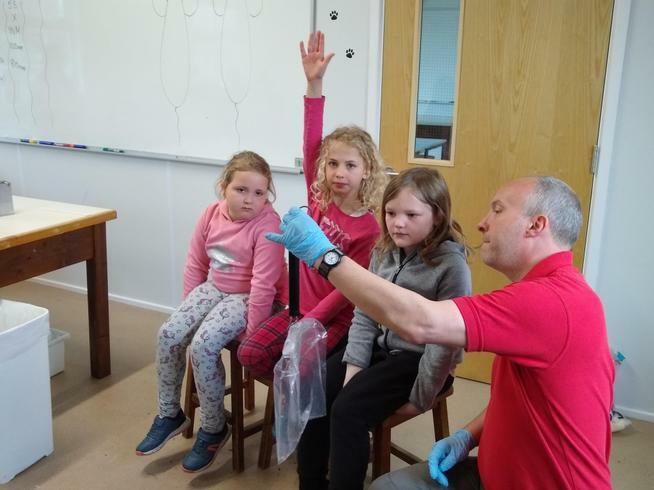 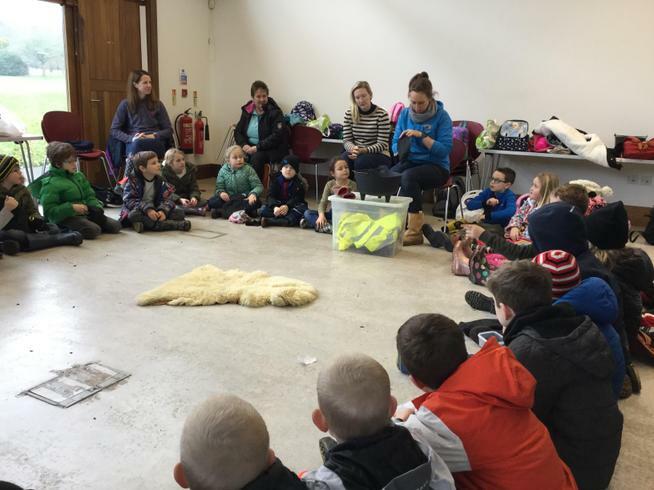 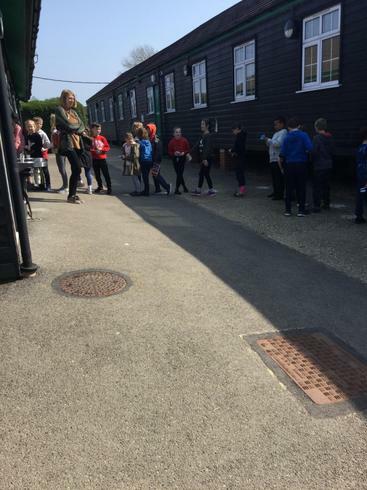 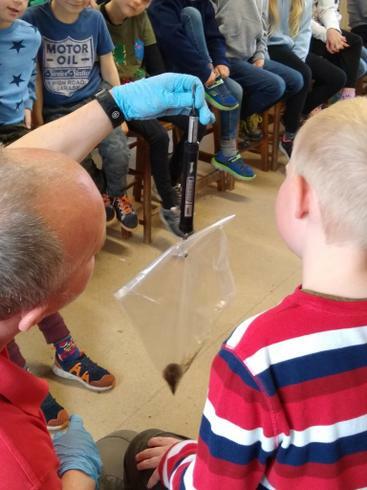 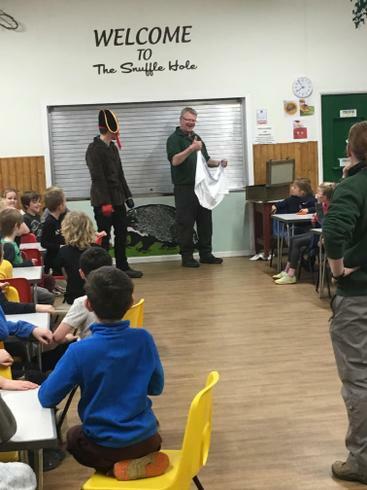 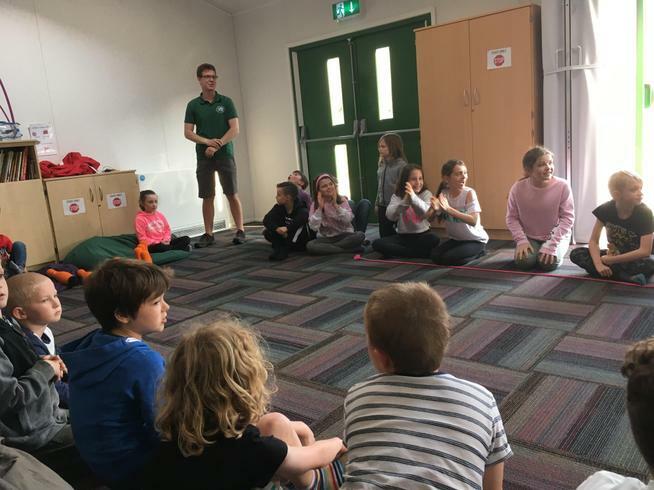 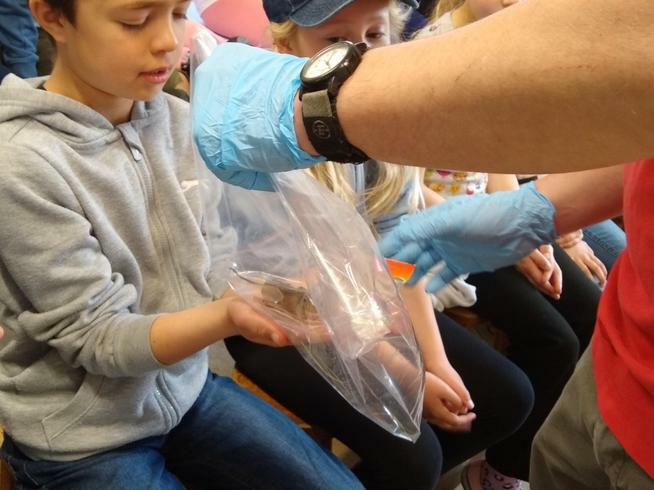 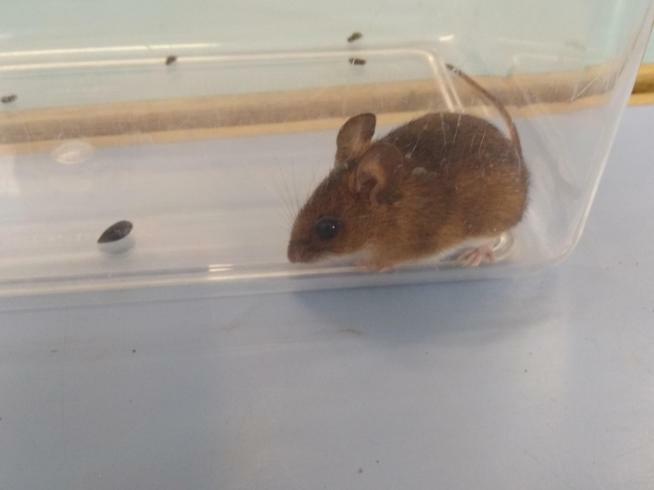 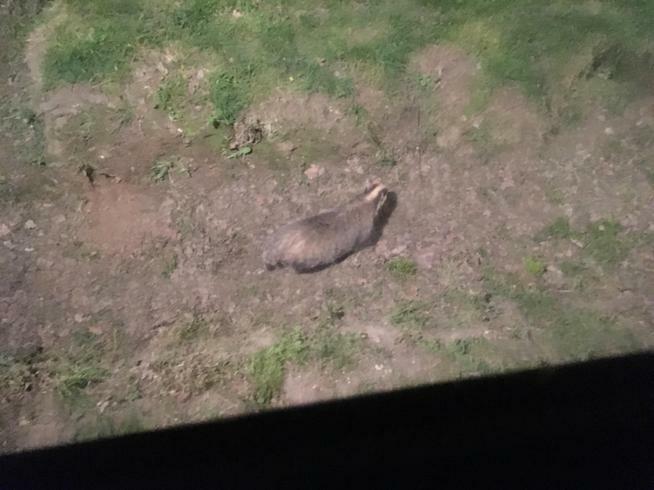 The staff there were incredible and lead us in activites which involved shelter building, studying beak adaptions, team games and we even took part in our own mammal study looking at the animals which we caught in our humane mammal hotels over night. 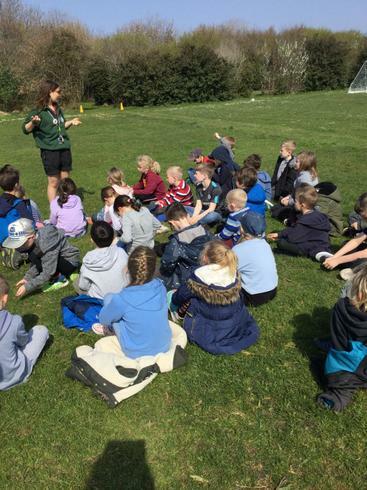 There were smiles all round and everyone got some sleep so it was the perfect trip to end the Spring Term with. 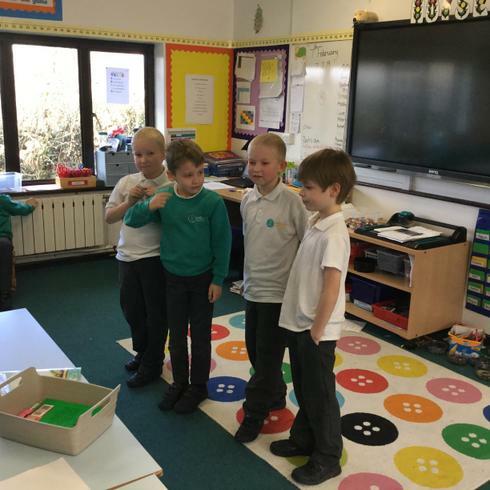 21.3.19 - For our new topic this term we are looking at Italy and how it's landscapes, climates and structure compares to Britain's. 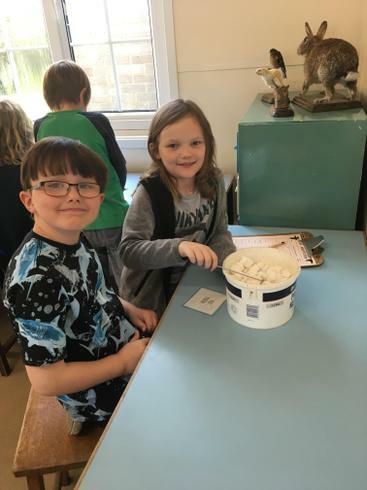 This week we made a salt dough version of a topography map of Italy which looks at the different layers that Italy is made up of from mountains to grassland. 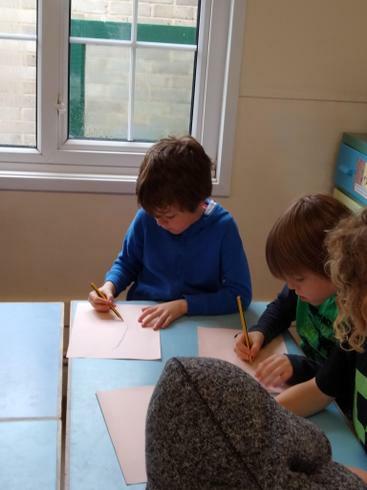 Working as part of a group the children really thought about the shape of Italy and the details of the topography map. 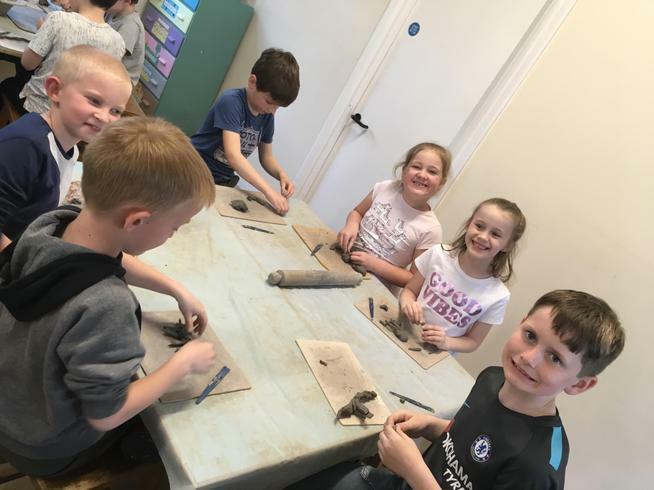 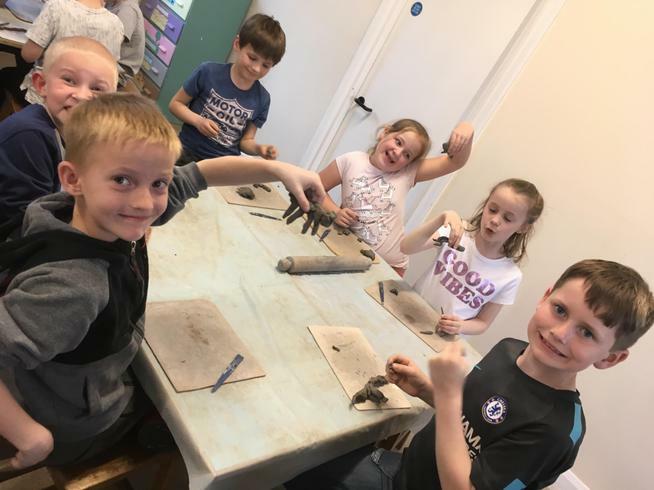 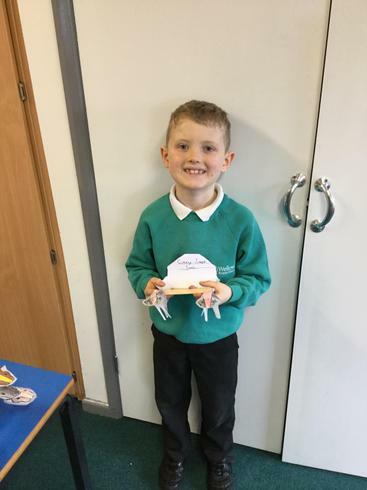 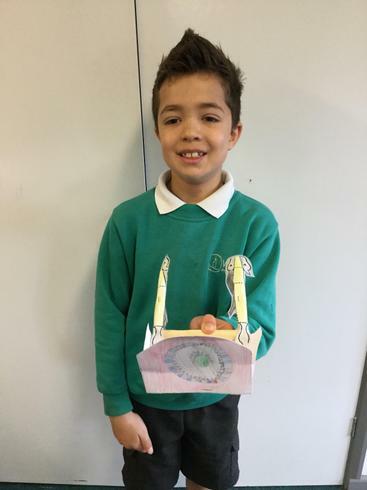 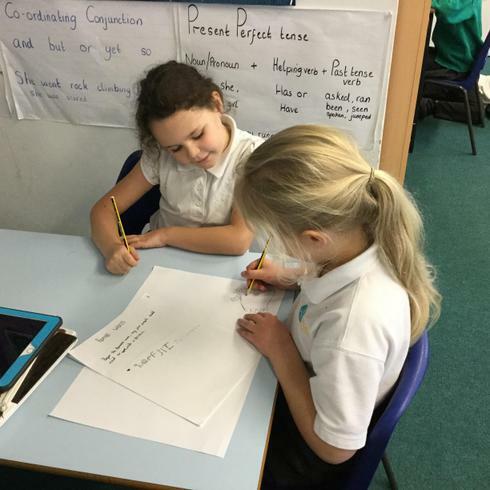 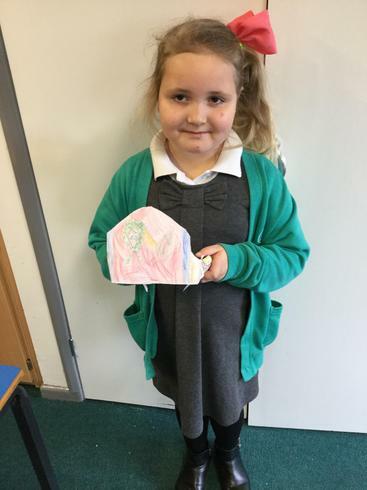 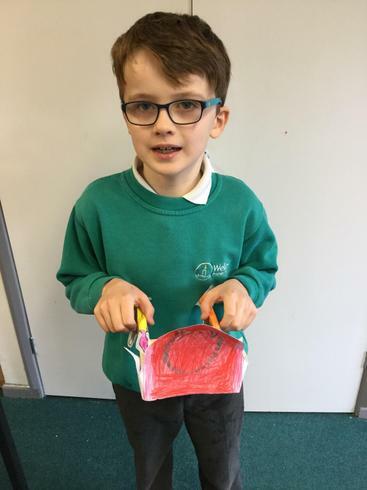 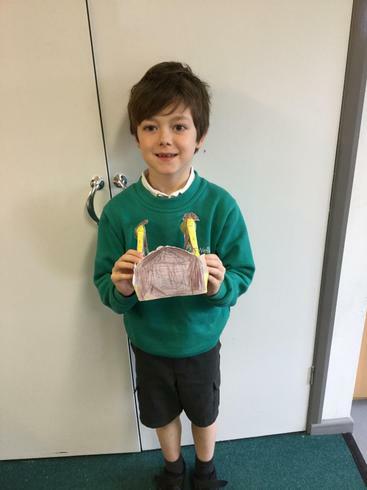 20.3.19- Last term the children wrote their very own stories based on the book 'escape from Pompeii' By Christina Balit. 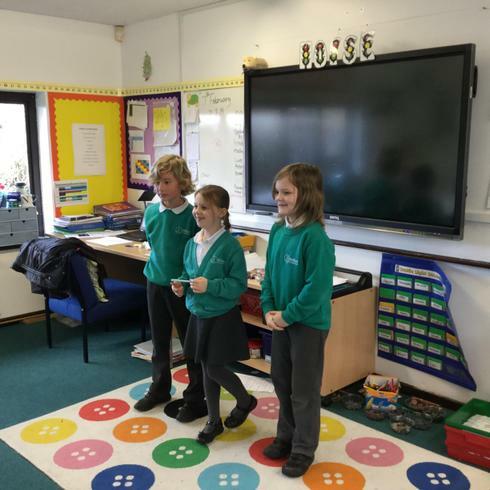 I got in touch with Christina who was so impressed by what we were doing that she asked to see a few of the stories and even skyped us so that she could give us some live feedback and for the children to ask her some questions. 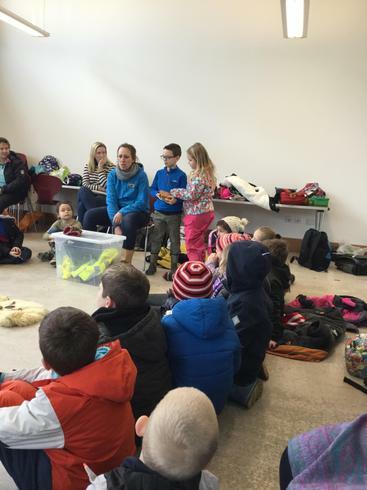 It was a great experience and really encouraged the children to make their stories the best they can be. 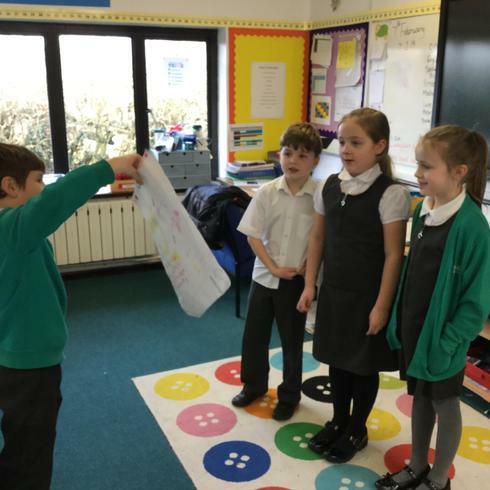 We've definitely got some future authors in the making. 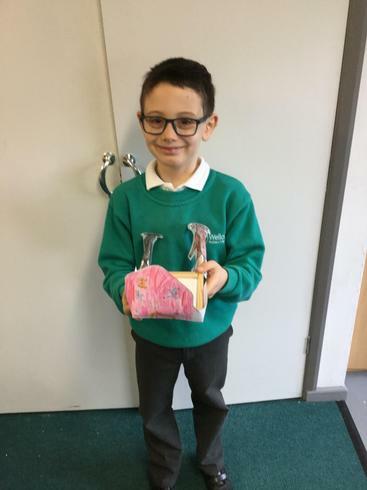 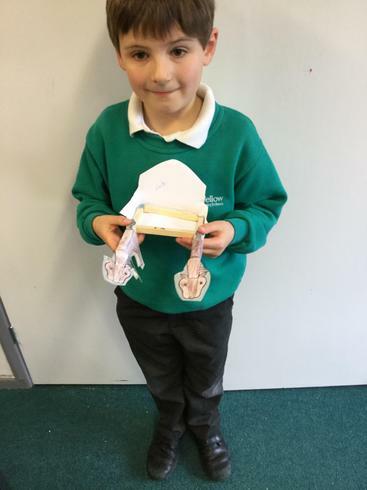 18.3.19- It's taken a while but we've finally managed to finish our fab Roman Chariots from our Roman topic last term. 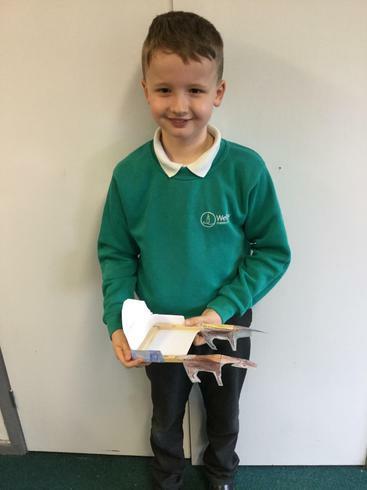 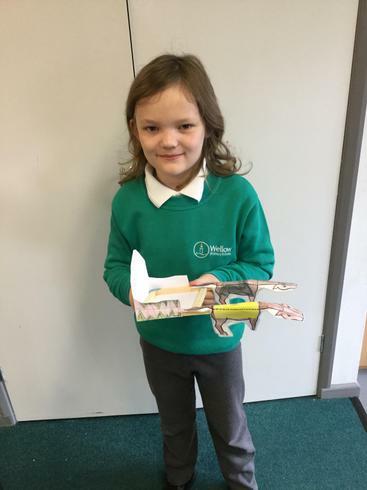 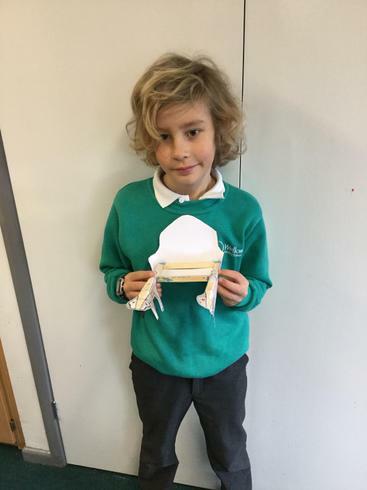 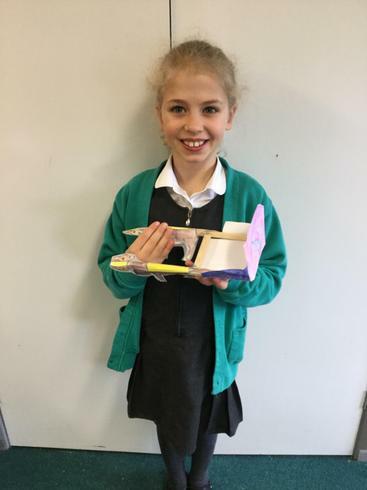 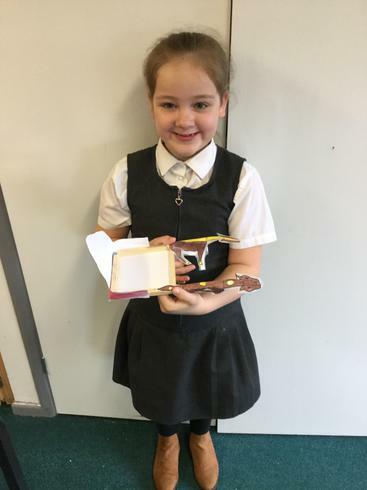 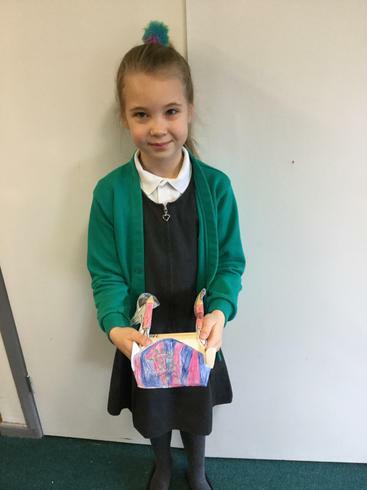 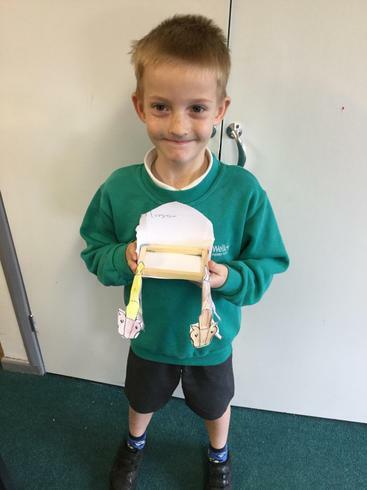 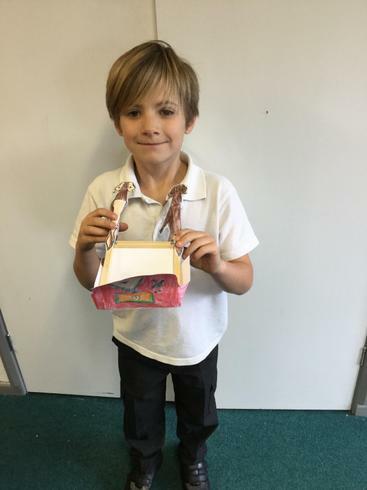 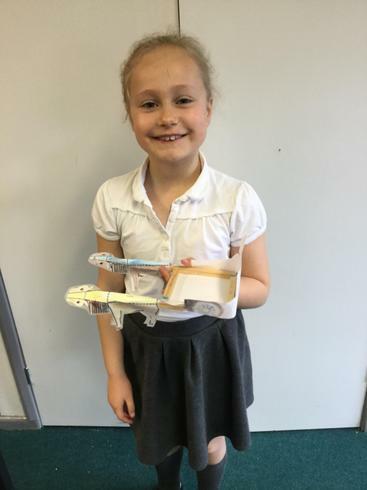 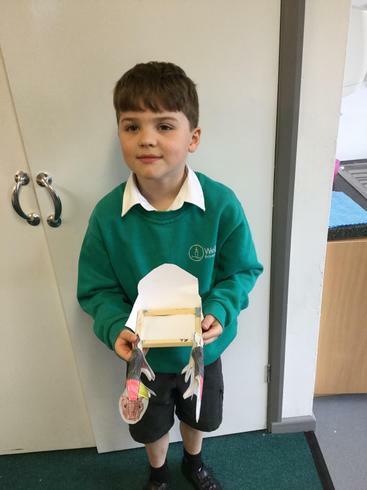 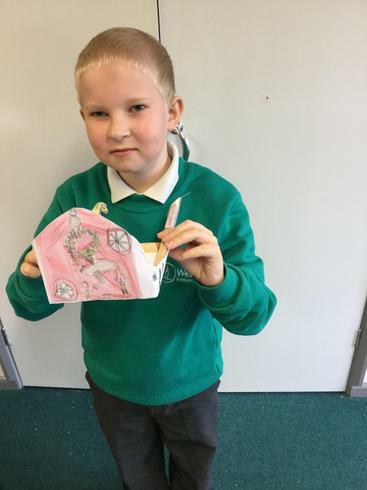 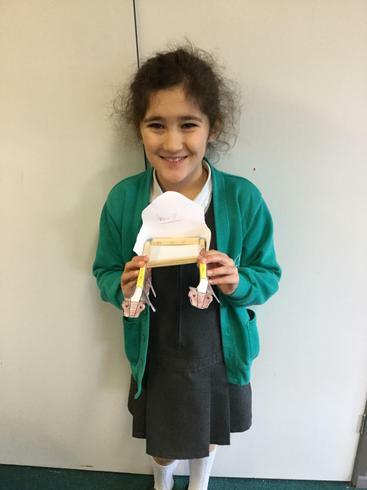 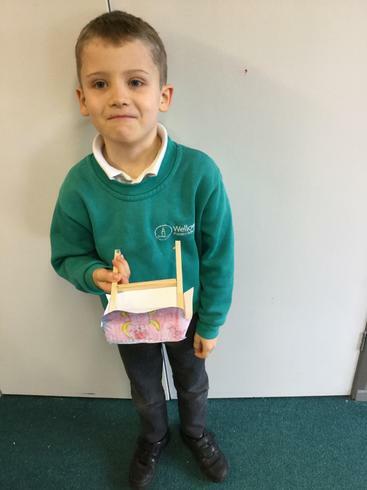 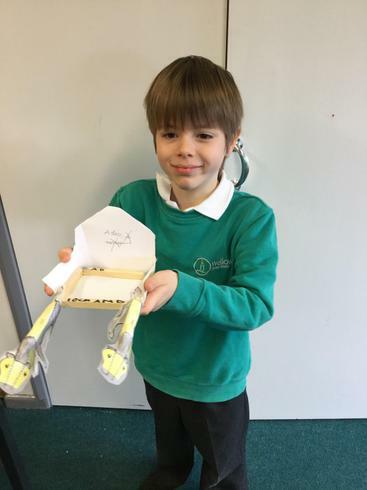 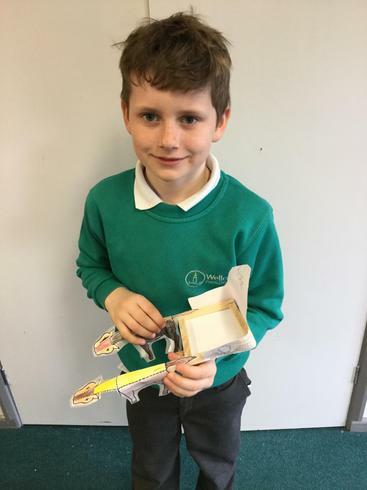 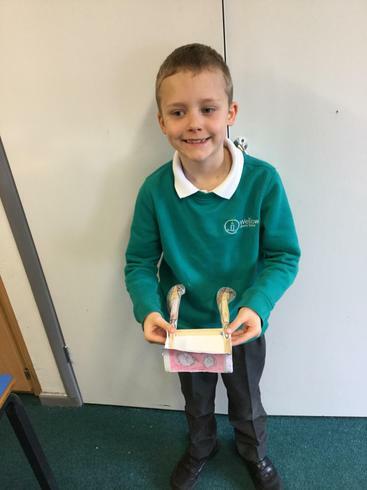 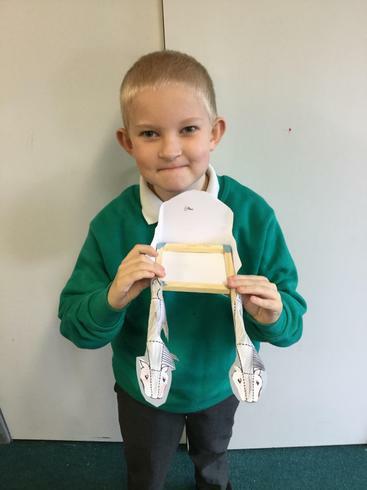 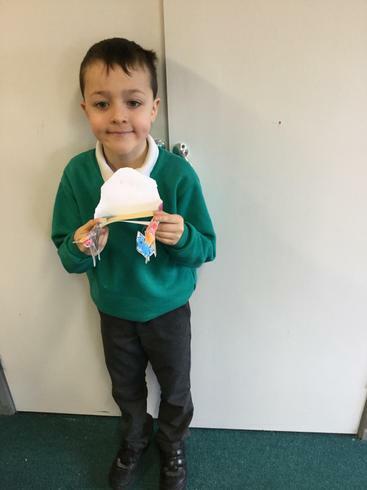 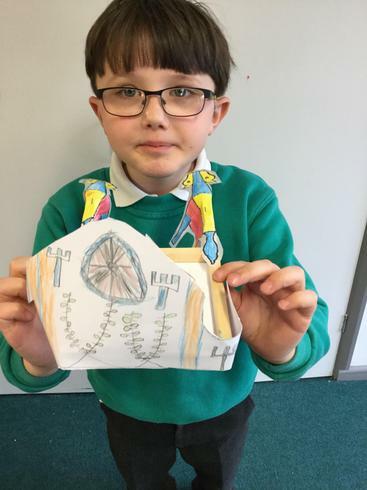 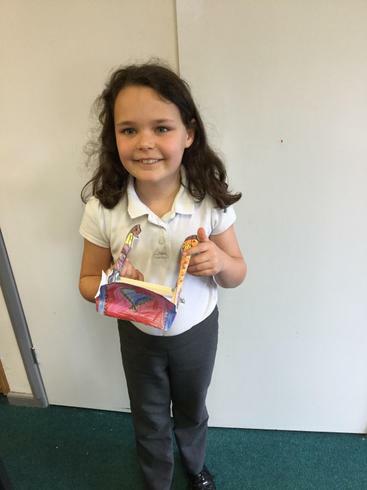 The children had to use skills such as sawing, designing and cutting to create the frame for their chariots and design a carriage suitable for a gladiator. 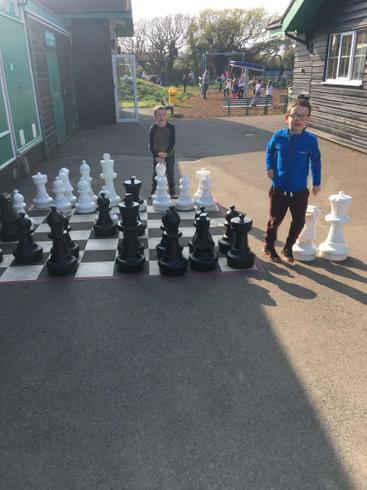 Haven't they done a great job! 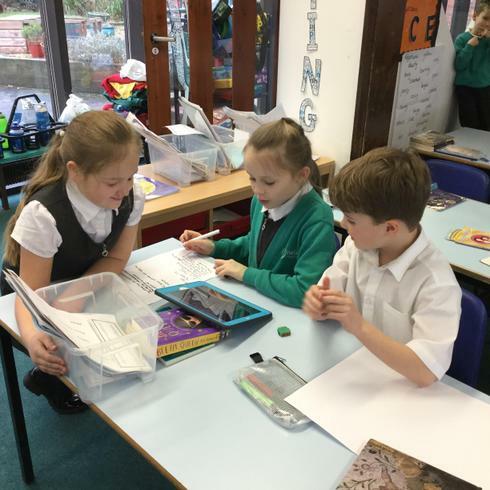 The children have been working hard this week to research Romanisation and what the Romans brought over to Britain when they invaded. 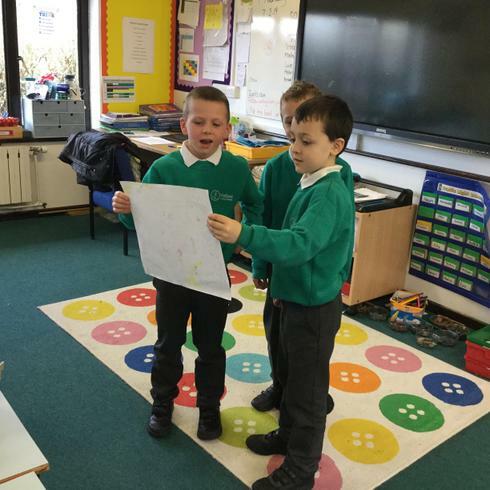 As part of a group then researched, made notes, created posters and finally presented their findings to the class. 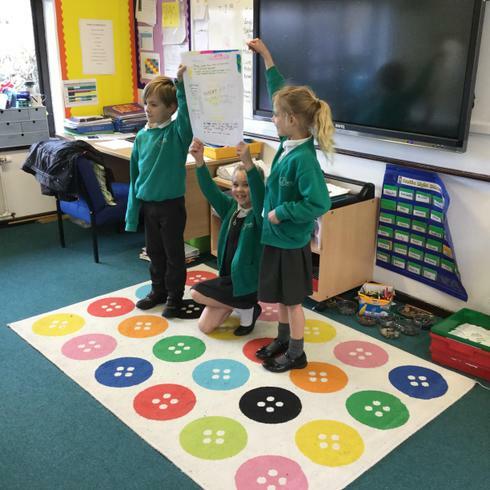 I was super impressed with their professional skills when presenting and certainly learnt a few new facts i didn't know before. 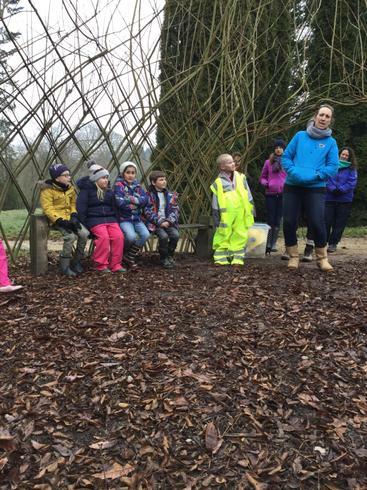 Year 3 were lucky enough to have a Roman Inspired day at Sir Harolds Hillier's gardens. 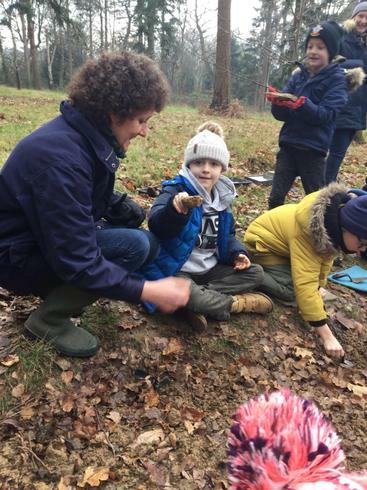 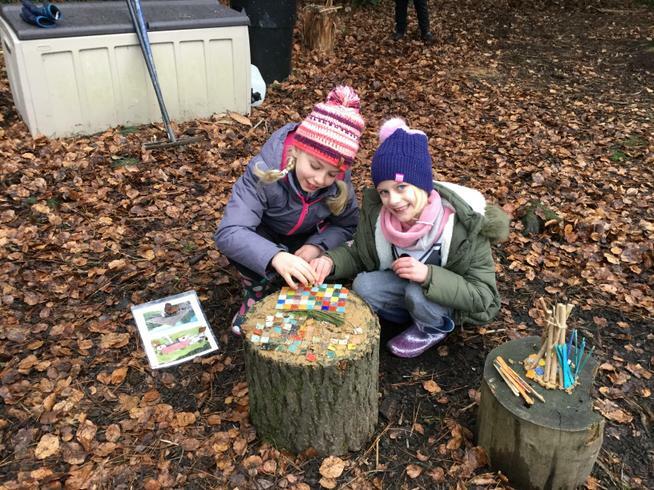 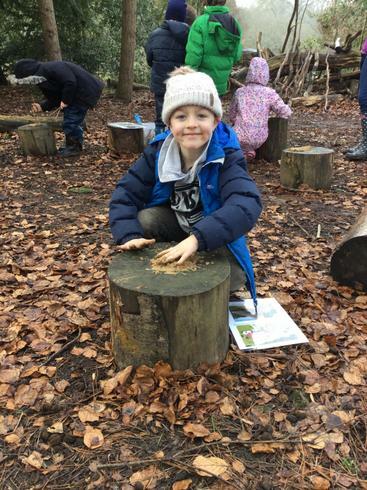 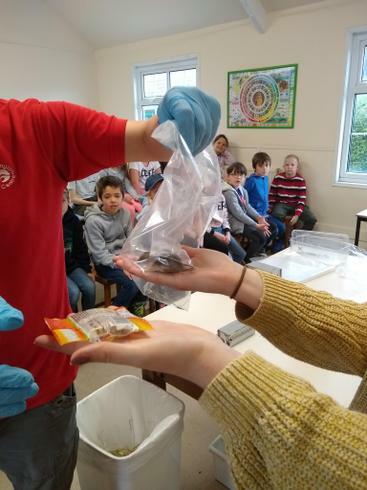 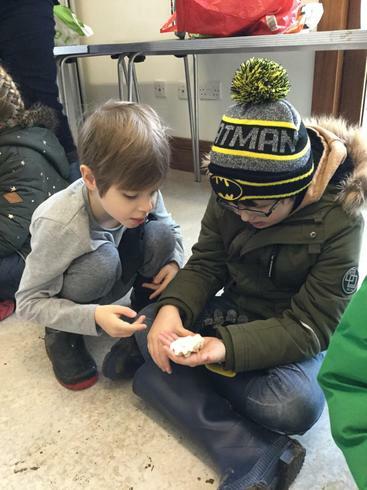 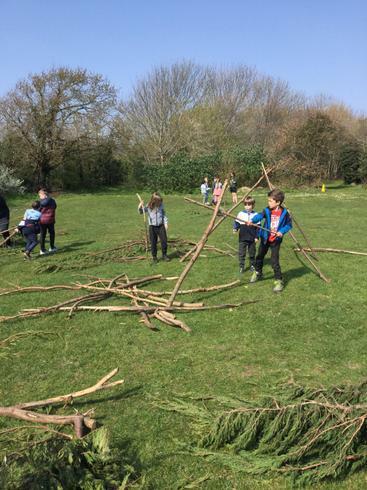 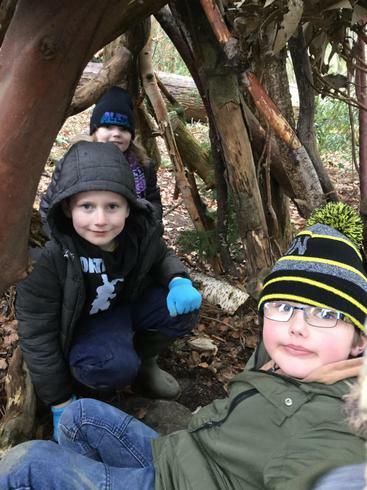 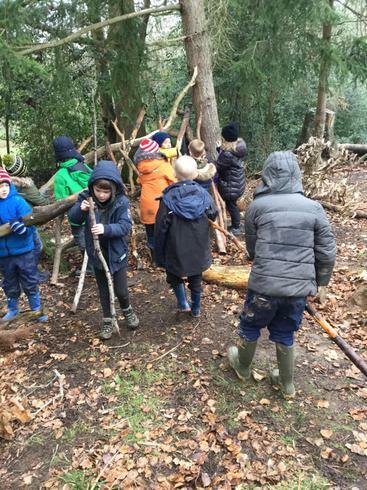 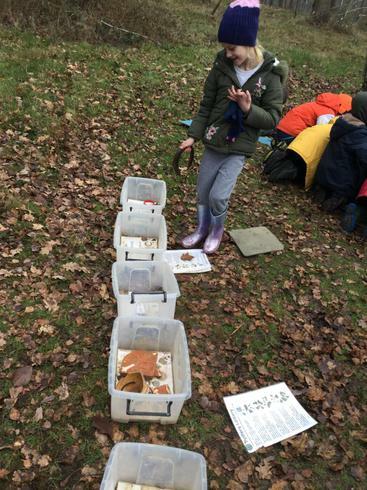 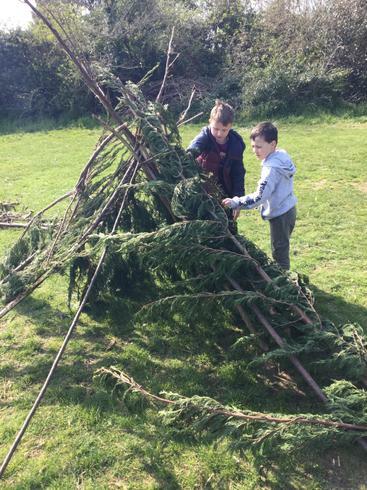 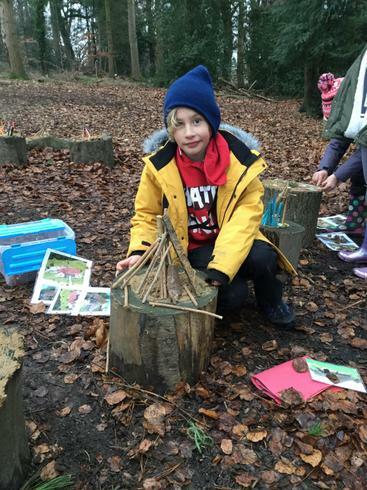 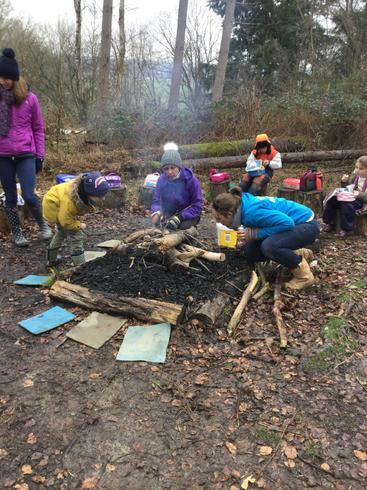 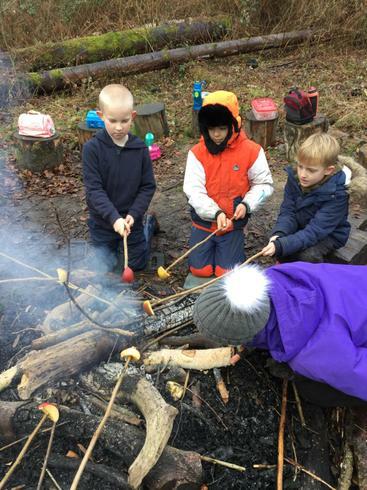 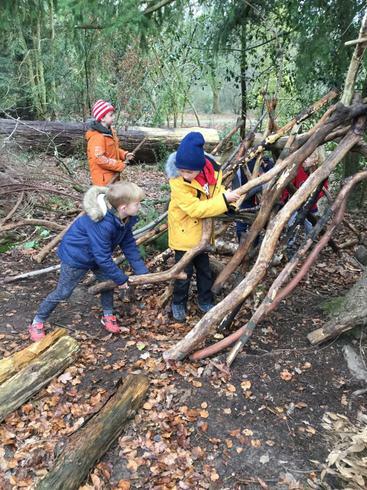 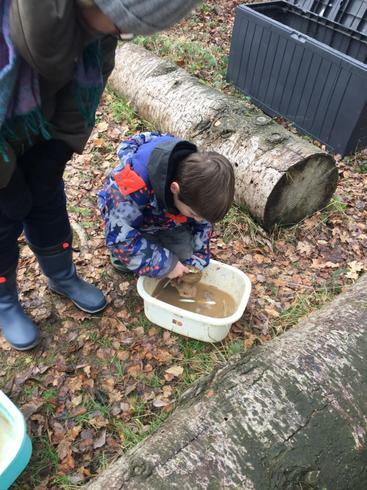 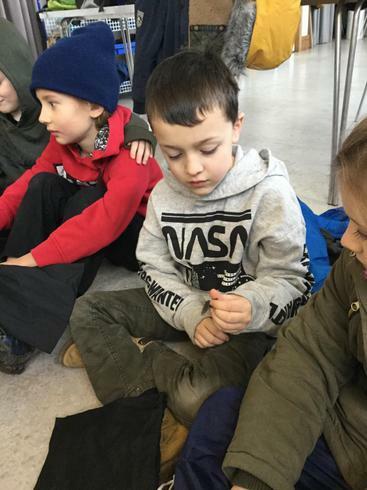 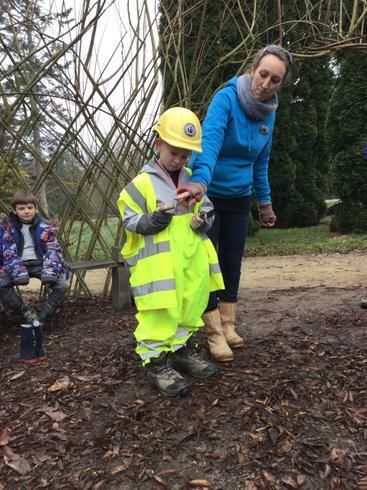 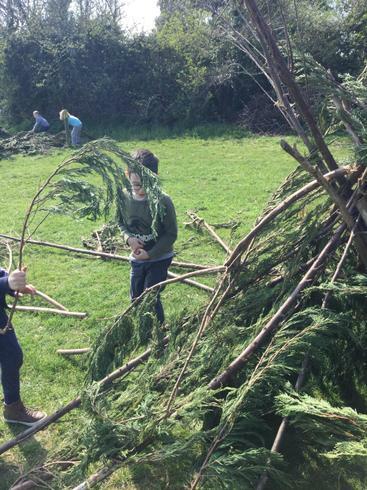 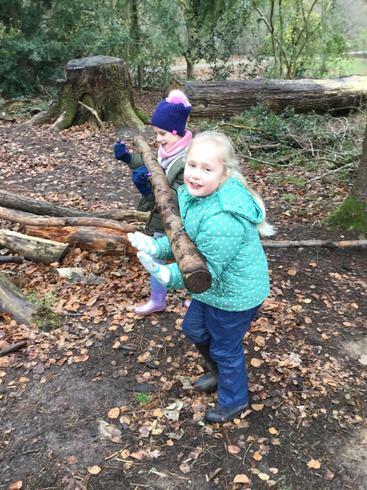 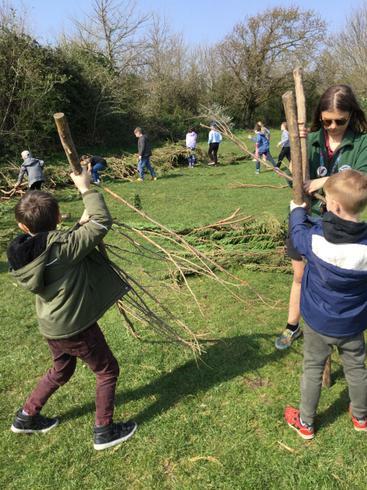 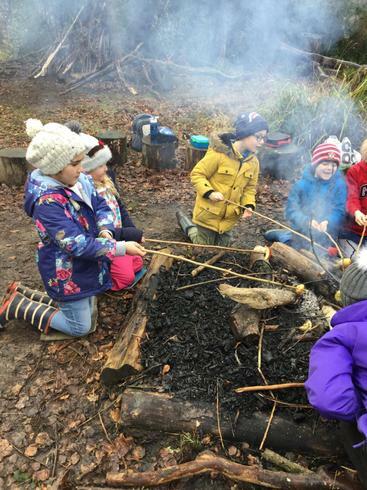 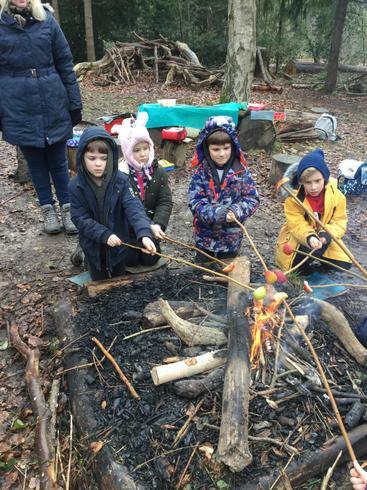 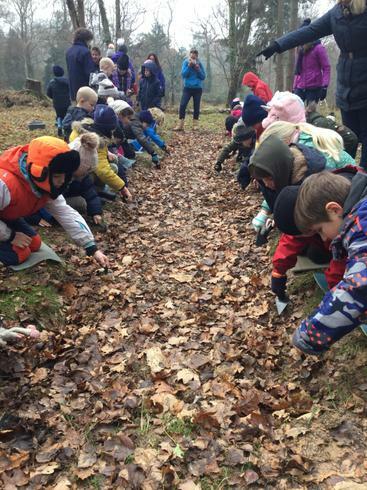 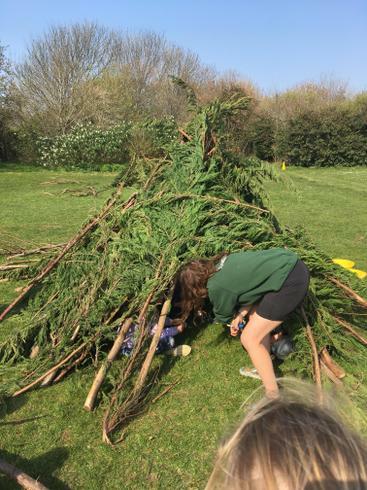 Wrapped up warm, they got to take part in an archaeological dig to find and identify artifacts from different periods of time, cook a traditional Roman snack over an open fire and have a go at creating some mosaics and structures with clay. 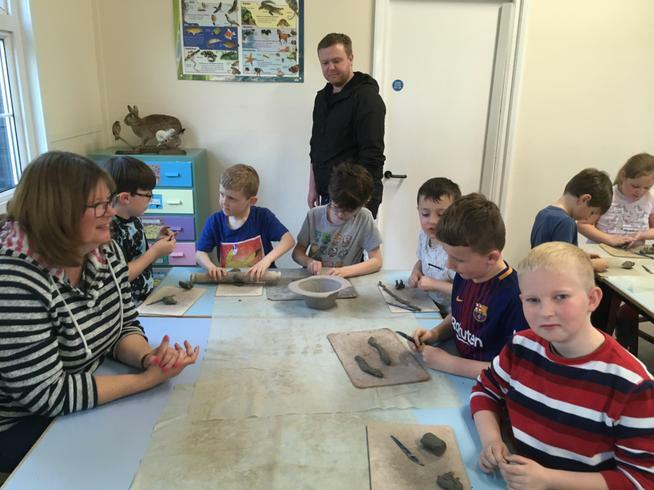 The children also got to handle some real Roman artefacts which were over 2000 years old. 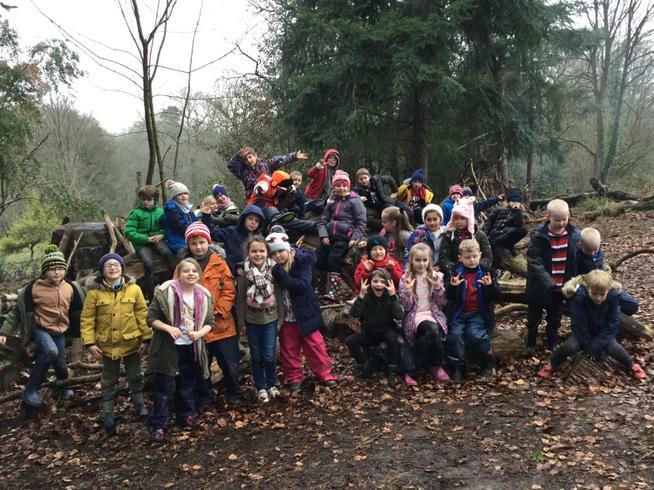 We had such amazing day and as you can see from photos, a lot of fun was had by all. 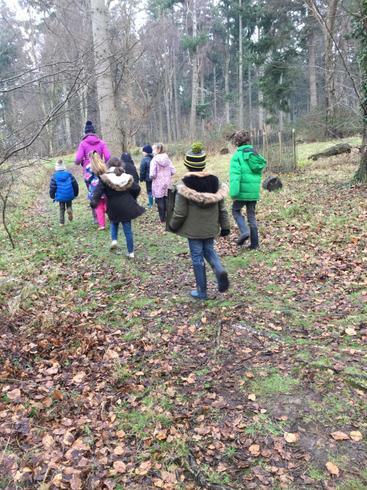 Once again the weather held off which meant our wonderful walk to the local church could still happen. 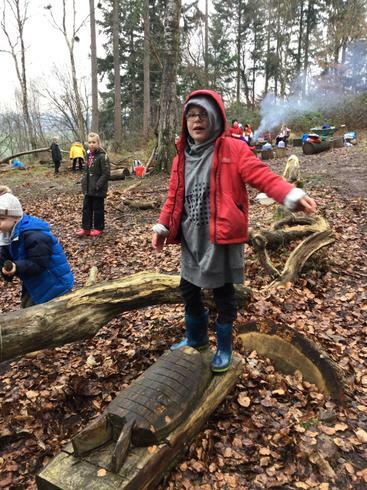 Lots of laughter and singing could be heard along the walk and a traditional service telling the story of the nativity was brilliantly executed by the children and vicar. 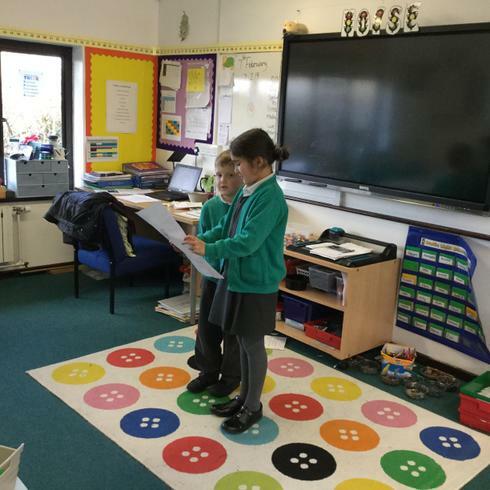 Well done to all of the children that told the story at the front of the church, you all spoke beautifully. 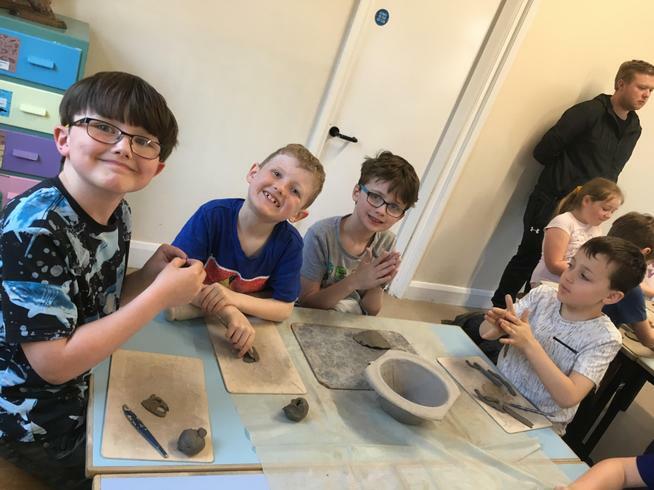 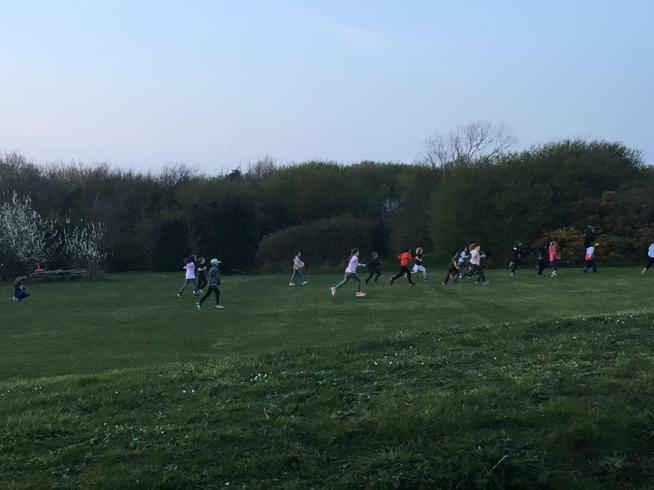 Thank you to all the parents who joined us as well, as usual, it was great to have your support with events like this. 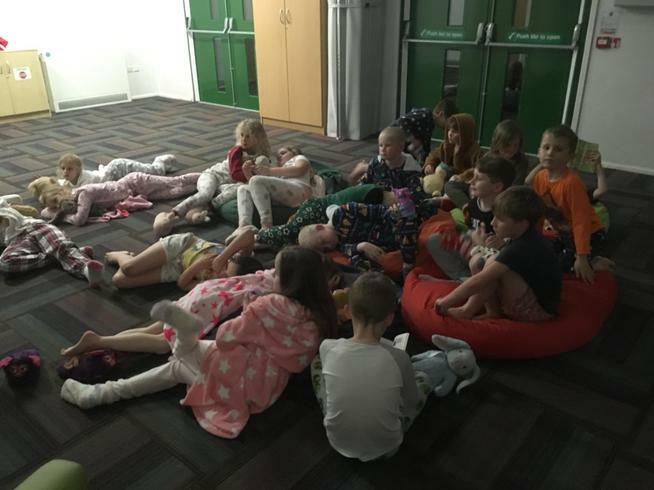 The children had a great time at the Year 3/4 Christmas Party this afternoon. 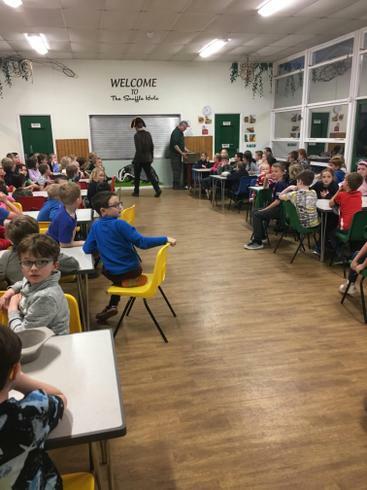 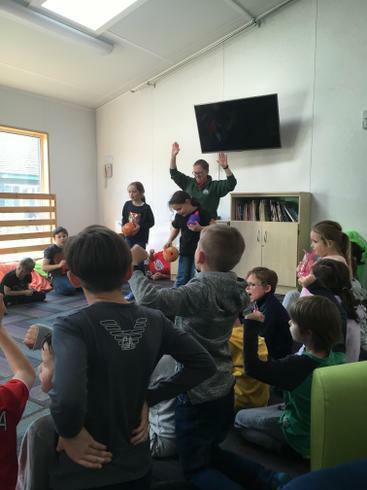 From dance moves to 'poop the potato' there was lots of fun and laughter had by all. 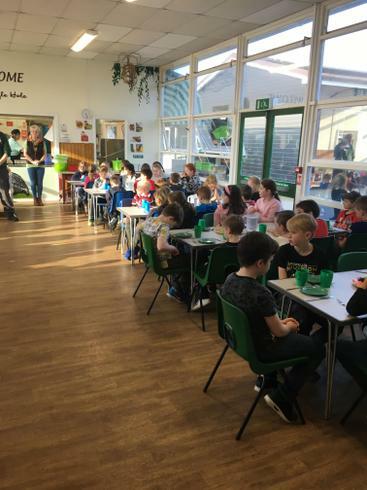 Thank you to all who sent their children in with some tasty treats too, the children had quite the feast and it was very much appreciated by everyone.